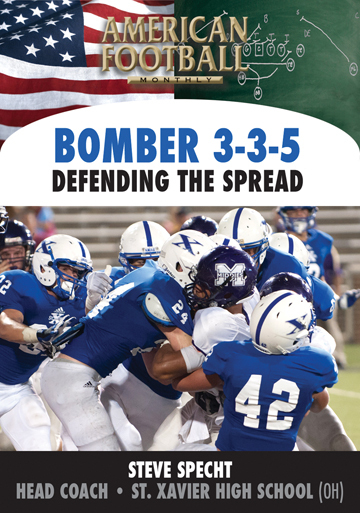 As both a defensive coordinator and head coach, John McCall has been a part of five high school state championships. 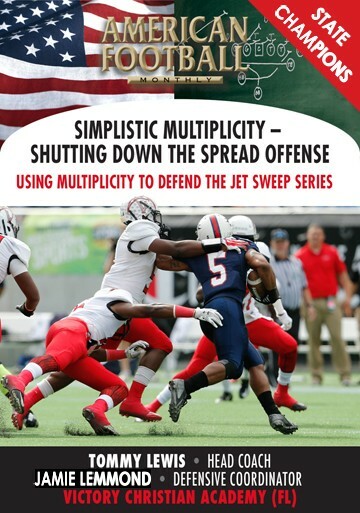 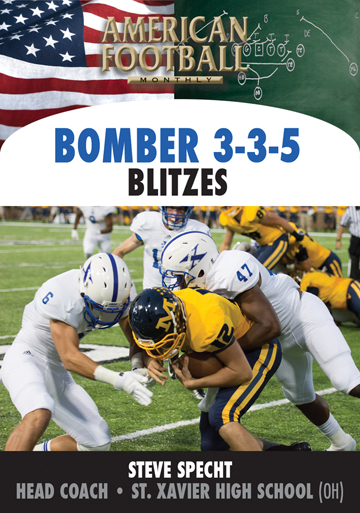 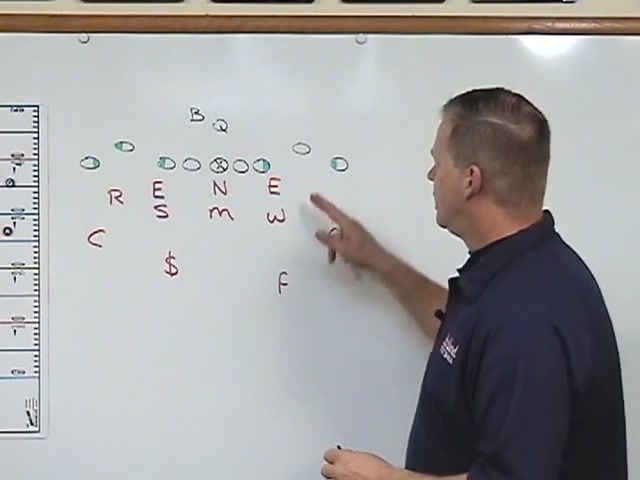 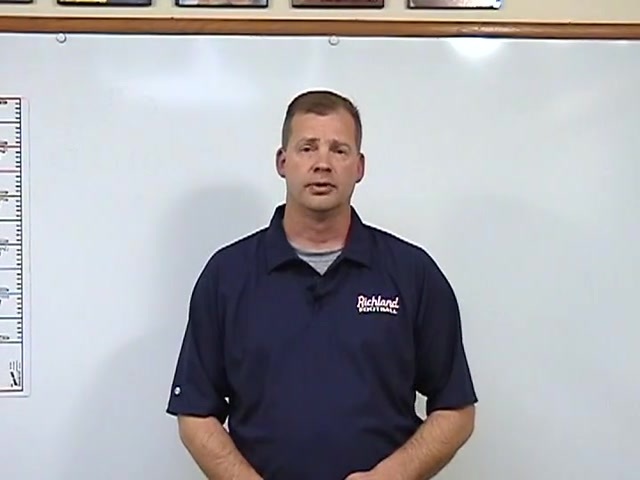 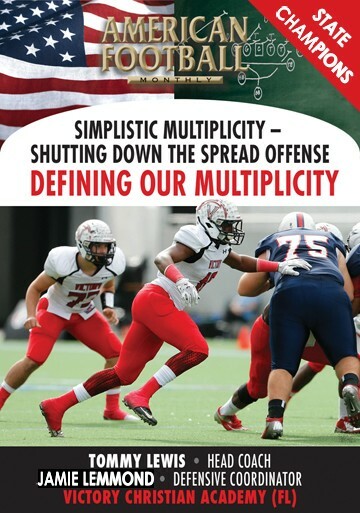 Currently the defensive coordinator at Richland High School in North Richland Hills, TX, Coach McCall analyzes the 3-4 Stack defense in this video. 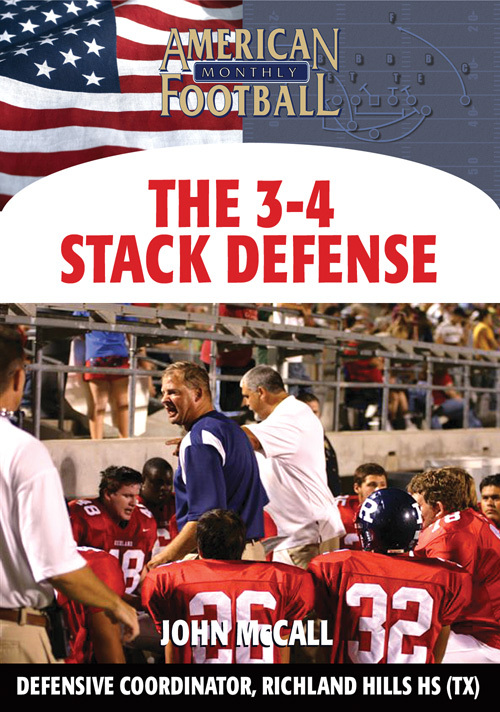 Because of a shortage of defensive linemen, Richland has gone to a three man front--a fact most coaches can relate to. 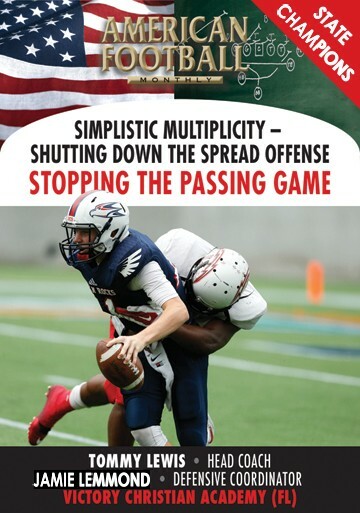 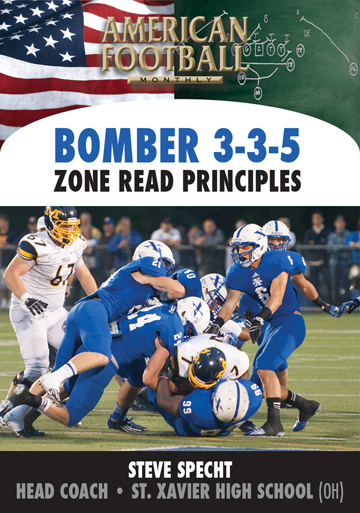 Coach McCall explains how this can be an advantage, outlines personnel and game situations, and discusses the keys to defensive communication, reads and alignments. 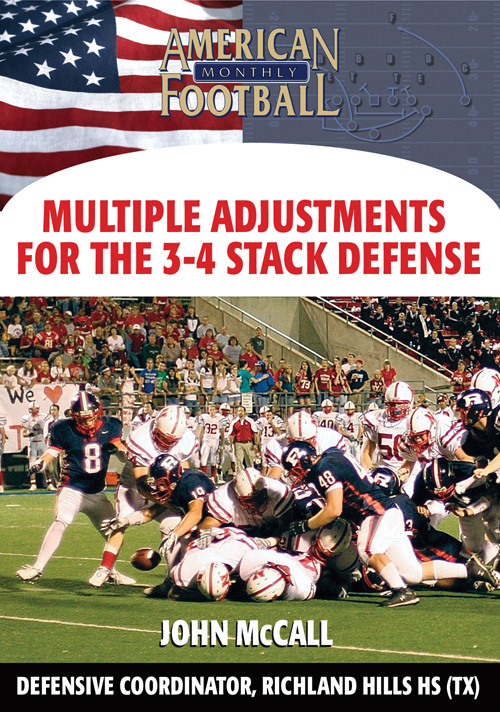 In this video, you will learn from Coach McCall: *Personnel for the 3-4 Stack including the Rover back. 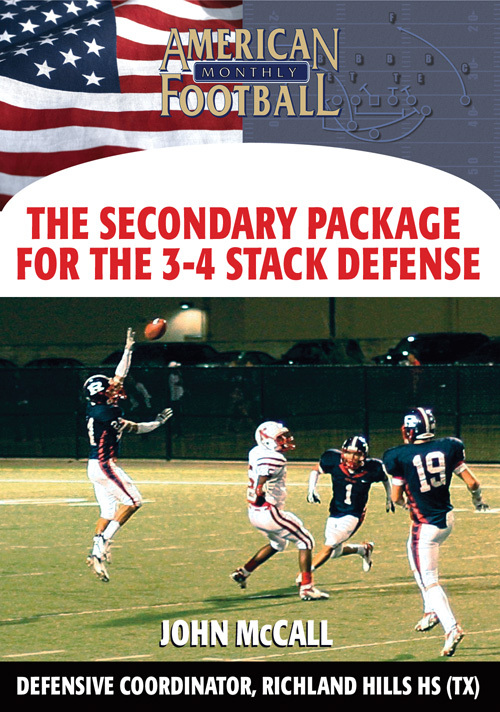 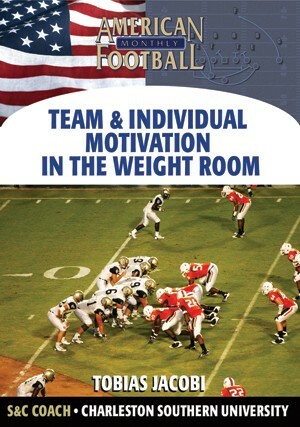 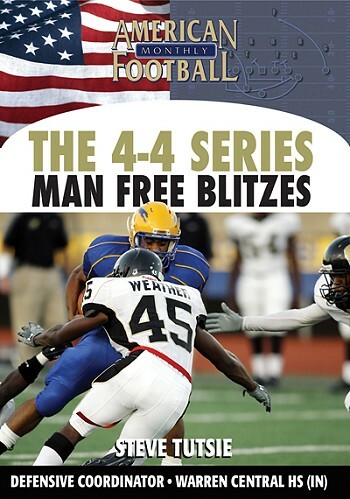 *What type of linebackers are needed to make the 3-4 Stack successful. 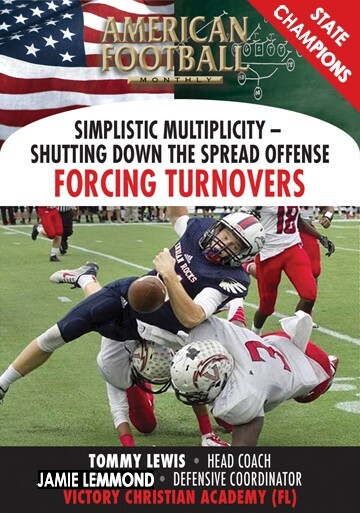 *Defensive communication: field and strength calls before the snap. 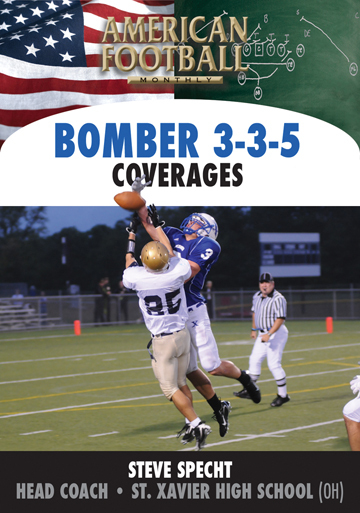 *Combination and flip calls to determine coverage. 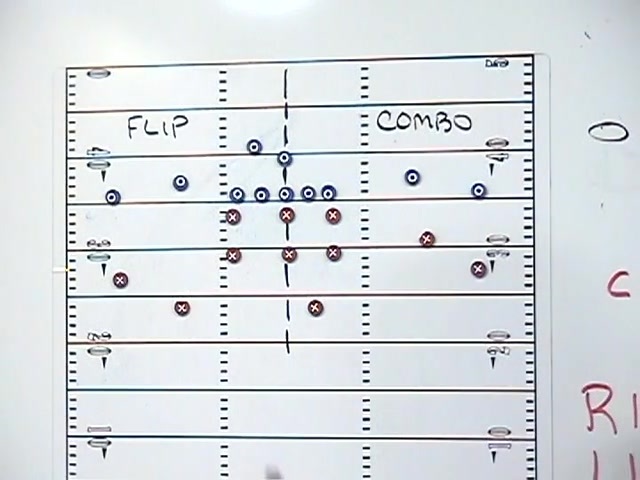 *Pre-snap keys: the importance of splitting the field in half. 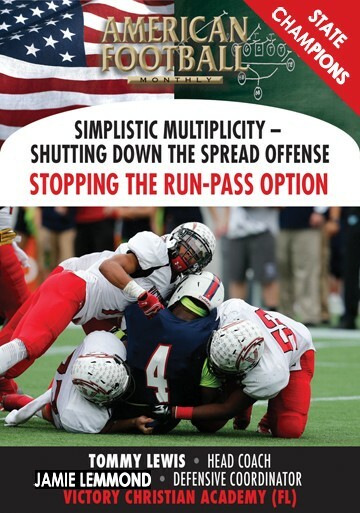 *Richland's pressure with coverage strategy.